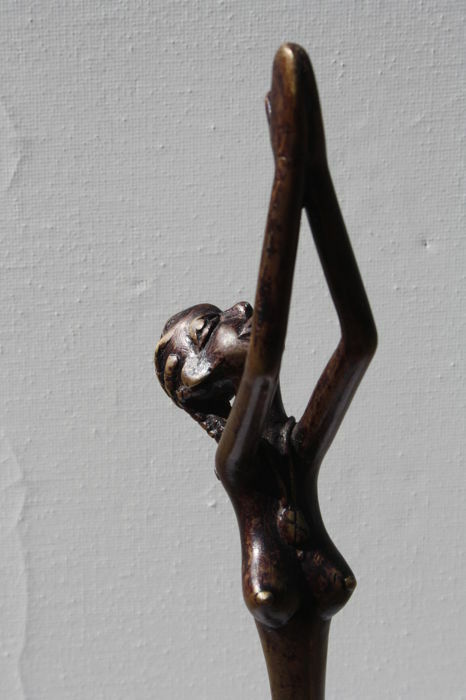 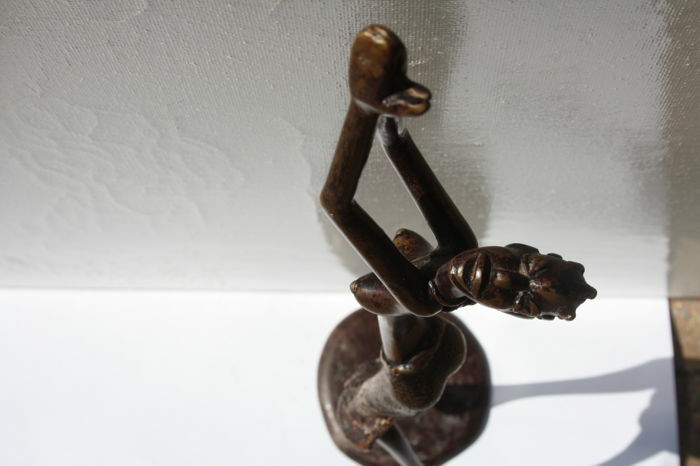 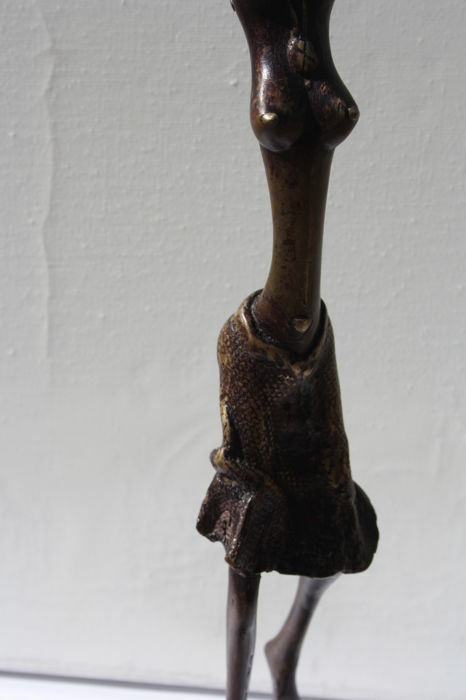 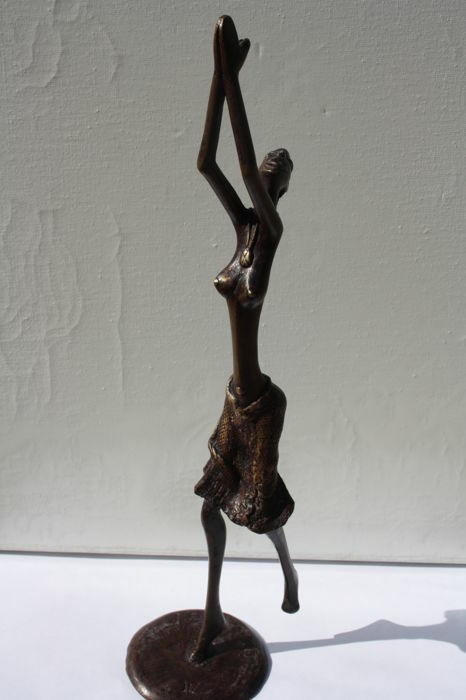 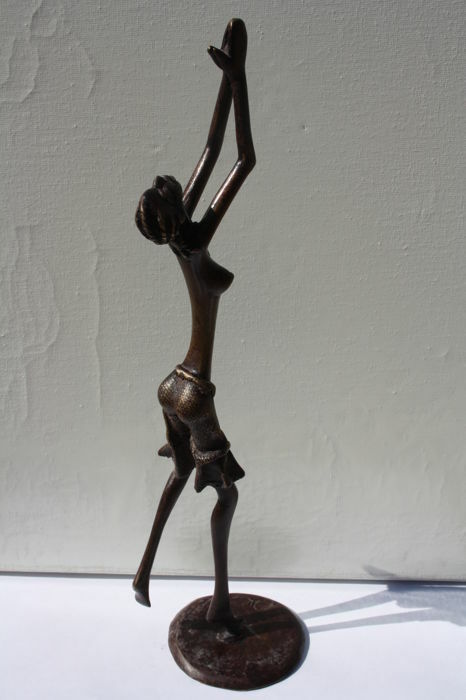 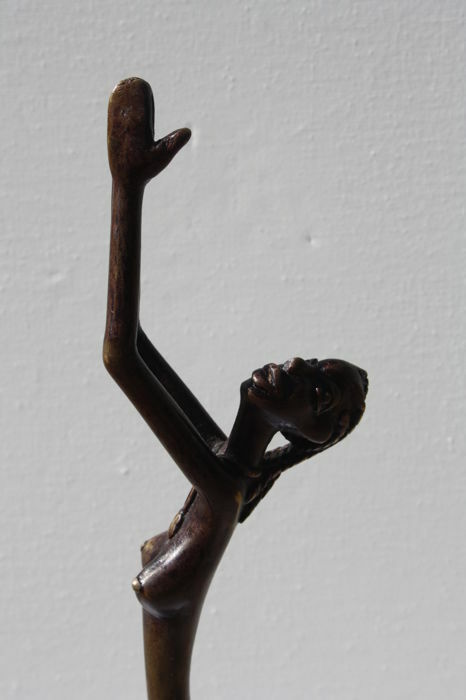 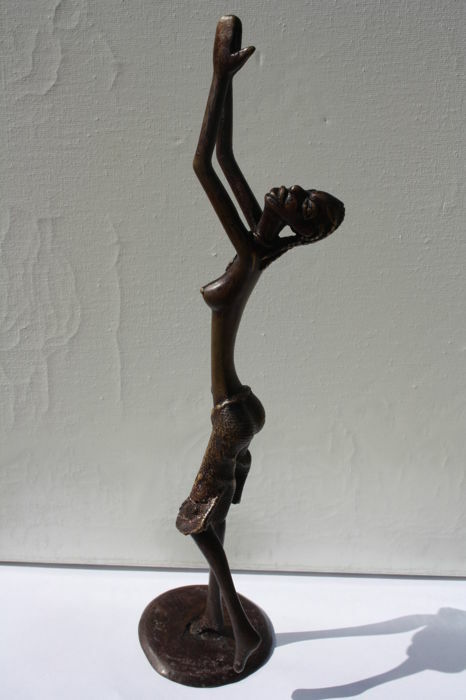 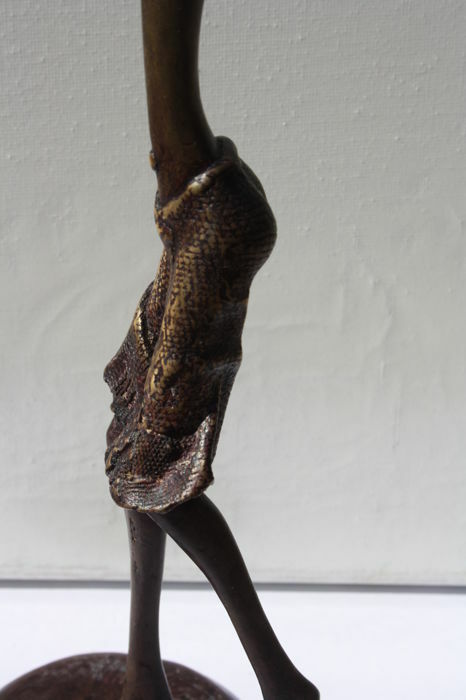 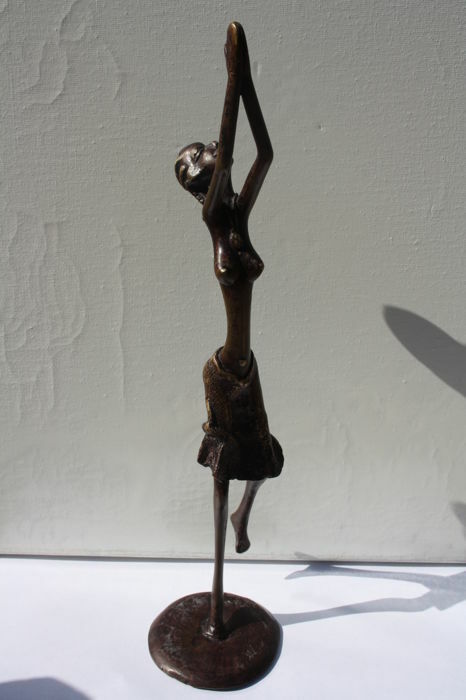 This bronze sculpture has a height of 33 cm and shows the natural grace of the African woman. 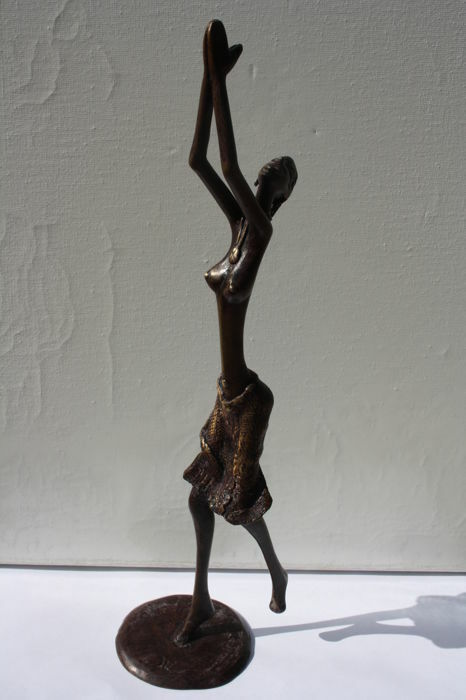 A very nice sculpture of a pleading woman. 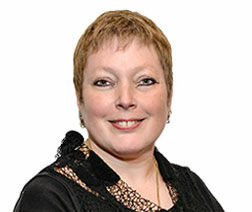 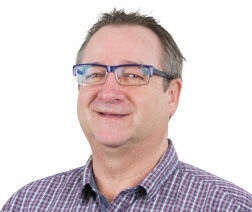 Sie können diesen Artikel auch beim Verkäufer abholen: Gistel (W-vlaanderen), Belgien.